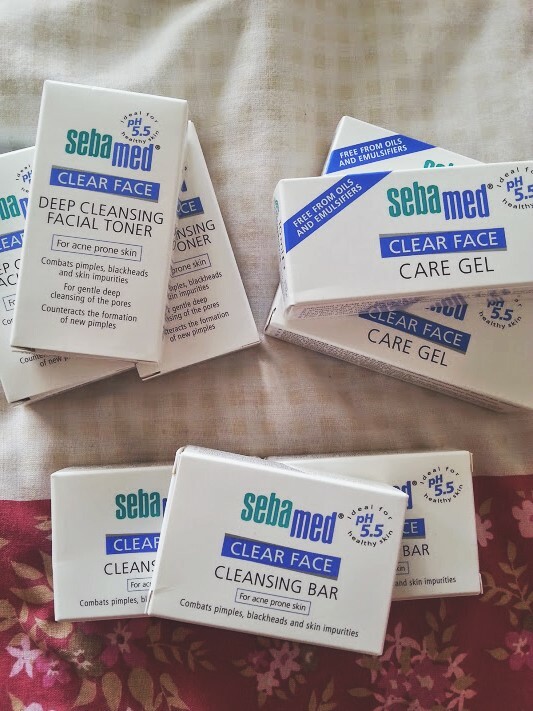 In the Blogger Love Gifting Lounge recently Seba Med was a brand that instantly caught my eye, they are a brand that specialieses in medical products to help your skin, all their products contain ingredients that clean and nourish the skin without destroying it like some other products do. Perfect for sensitive and problematic skin like mine - yay! They were very kind enough to send me three of their products to try and over the past few weeks I have trying them out and thought I would share with you how they have been. 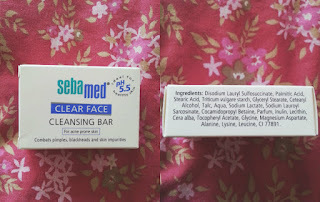 Cleansing Bar - This is the product I have been using the least of the three mainly because it is a bit fiddly. 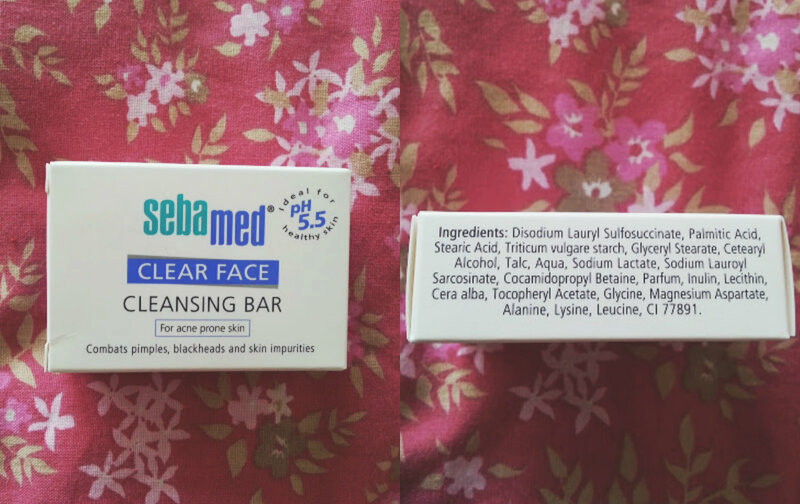 This is a soap free bar that act to cleanse your skin and helps to rebalance the skin's p.H - amazing little thing that is very powerful in need. I used it for about a week but bars are a very hard thing to use as you have no choice but to put it all over skin for it work but this is a bit of a weird thing for me. 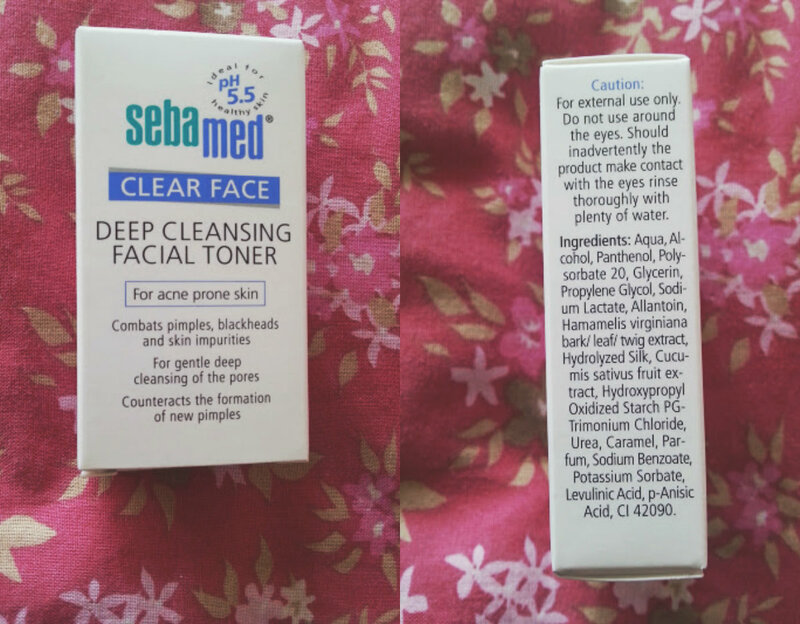 Facial Toner - Of the three products I have testing out, this is my favourite one all the way!! I am not a toner sort of person and have never used them before but this one has changed my mind forever. 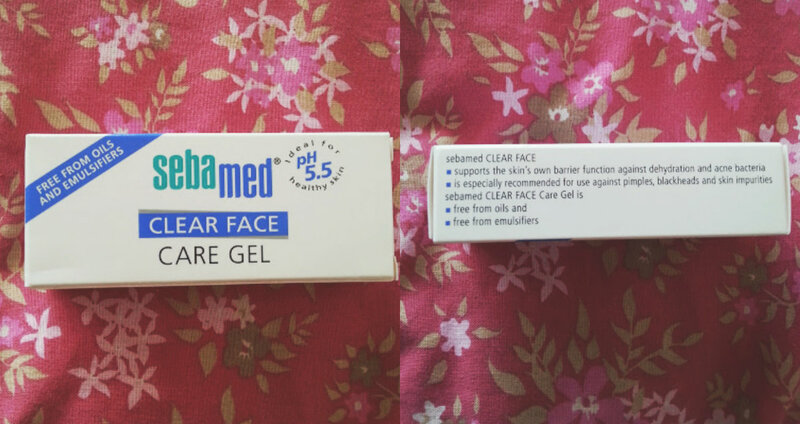 It has ingredients in such as witch hazel which soothes irritated skin, cucumber to protect and moisturise, and more amazingness to help combat skin impurities. A few drops on a cotton pad is more than enough to work with your whole face, and as soon as you apply it your face is fresh and cooled down. It smells amazing even though it is for sensitive skin and feels amazing on the skin after you use it your skin is soft as anything. Care Gel - Finally, is the care gel. I have been using this as a multi-purpose product, after the toner (above) as a primer and as a general moisturiser - it works well as anything. 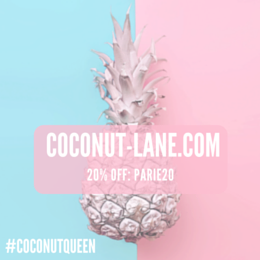 It has all the products the other products have and also has the cooling sensation like the toner, which makes it perfect as a first thing in the morning and last thing at night. After trying these three I really want to try other things from the brands range, my eye is on the mattifying cream!